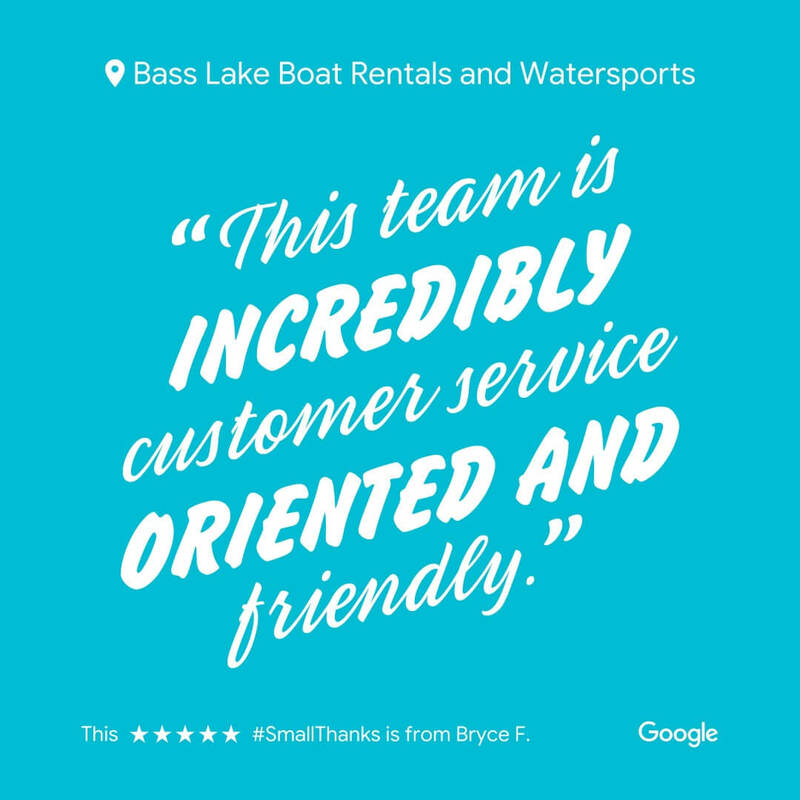 Bass Lake Boat Rentals is Hiring for 2019! Personal References: Please provide one teacher. Are there any commitments you have this summer (Sports, Camp, Family Vacations, etc.)? What is the last date you can work? This entire website is encrypted for your personal security.